Mall Ads™ is unlocking income opportunities within the mall environment and thereby providing brands with solutions for effective OOH campaigns and the creation of additional revenue streams for landlords. One such solution is a retail touchpoint in the form of Pop Up stores. Mall Ads™ was selected by the SA Corporate Real Estate Fund to fulfil the role of alternative income service provider, providing Mall Ads™ and potential clients with access to all the malls within the portfolio. This opens up a plethora of opportunities for creative, geographically targeted and national campaigns that communicate to a diverse audience of shoppers. 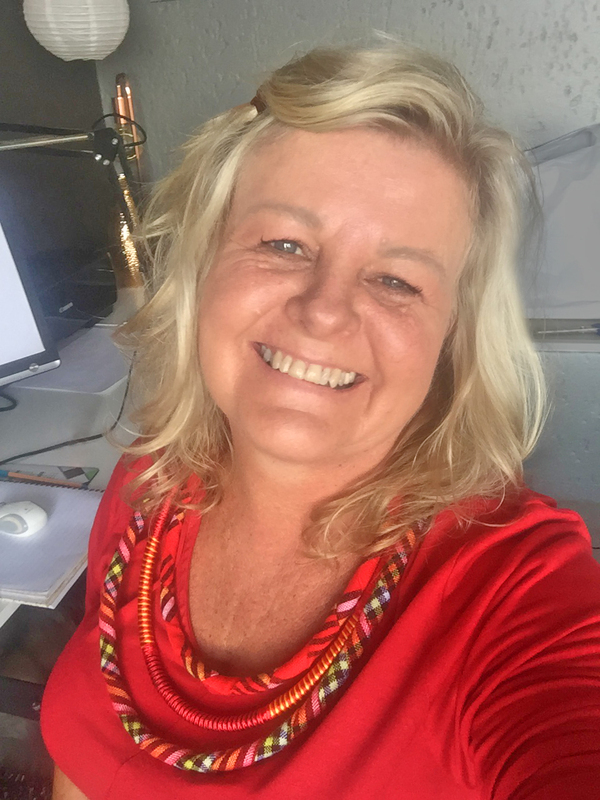 One such client is BiBi Rouge, a proudly South African fashion brand selling fashionable and affordable women’s apparel via an online presence and one physical outlet. 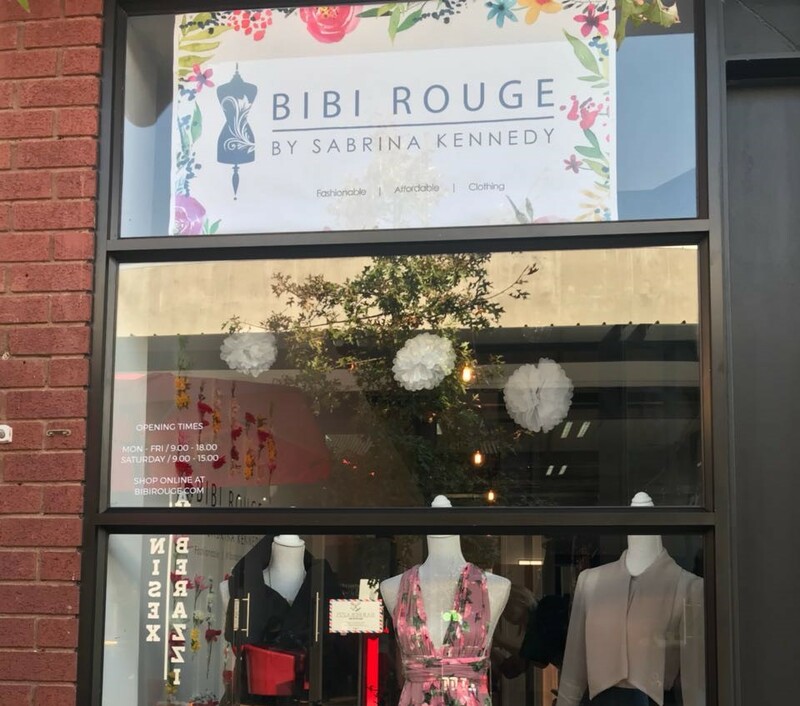 While the brand has an established clientele, it is taking advantage of the opportunity to extend its reach and brand recognition through its latest ‘brick and mortar’ pop up located at Cambridge Crossing Mall in Paulshof. The concept allows for variety in the mall’s retail offering, beneficial to both the BiBi Rouge brand and the landlord. “At Mall Ads™ we are pioneering the move towards finding effective solutions through which brands and landlords can benefit from alternative revenue streams. Pop up stores within the mall environment are an effective way of engaging with consumers and generating income,” says John Faia, General Manager of Mall Ads™.